The Donic 40+ ★★★ table tennis plastic balls were continuously developed regarding their quality. Whilst the very first batch exhibited certain deficits, nowadays, there is an immense improvement of quality. The balls exhibit a seam, and they are somewhat larger than the former celluloid balls for competitions. According to first test reports, they are somewhat less spinny compared to normal 3 star table tennis balls. 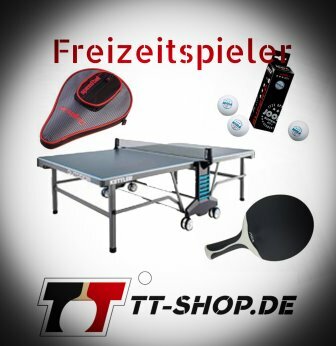 The Donic ★★★ plastic table tennis balls are quite elastic, but also relatively hard. Note that, although there might be some celluloid balls in use occasionally, celluloid balls will certainly disappear, also in lower leagues. 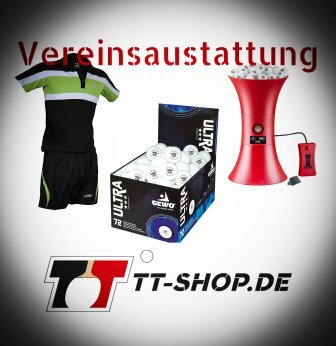 If you want to do some testing, TT-SHOP.COM recommends the pack of 12 balls. 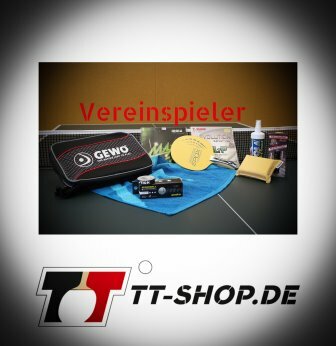 If you regularly (quite often) participate in competitions and tournaments, we recommend the large pack (120 balls). The Donic 40+ plastic ball is ITTF approved and, hence, suitable for official competitions and tournaments.